Luke Rogers started out on the right path, but when his dad walked out on his family, Luke’s world came crashing down. Now working as a bartender to make ends meet, Luke is slowly losing his way. Between the enticements of the nightclub scene and a reluctance to fully commit to his devoted girlfriend, Luke’s crisis of faith is coming to a head. Will he ultimately succumb to temptation or can he take control of his life and try to forge a new bond with his estranged father? 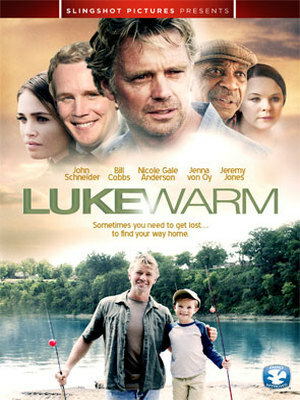 Offering a universal message of hope, Lukewarm is an inspiring tale of faith, forgiveness and redemption.